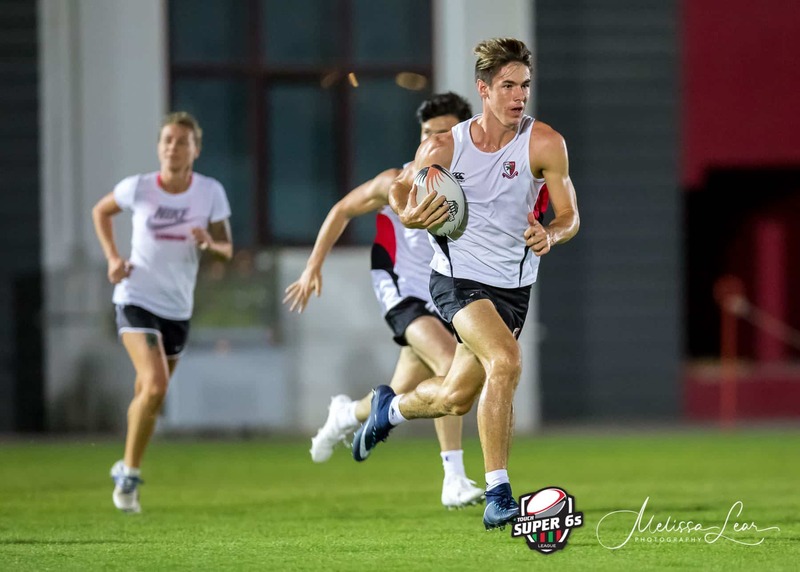 Call it what you like; Touch, Touch Footy, Touch Rugby, Touch Football – the Super 6s is Dubai’s largest Touch community, providing a variety of well organised and professionally delivered playing options for all levels and ages. It is the only Touch league in Dubai endorsed by METouch and the Federation of International Touch and sanctioned by the UAE Rugby Federation. 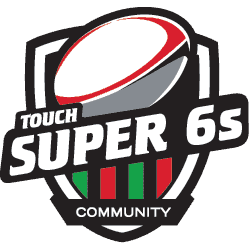 Super 6s runs grades for men only, mixed (2 divisions) and ladies only. All games are played in accordance with FIT Rules. PLAY: League 3 will start on April 16th – June 25th 2019 and run on Tuesday evenings, 7-10pm at Dubai English Speaking School. If you don’t have a team, send us an email and we will do our best to find you a team to have a run out with. REF: We are dedicated to training, supporting and developing enthusiastic, committed Touch rugby referees through coaching and skills development. We are constantly striving to help develop the UAE Touch referee pool through recruiting, retaining and developing locally based referees. Our referees are proudly sponsored by Livfit wellness programme, courtesy of Oman Insurance Company. SOCIAL: There is plenty of opportunity to socialize among the local Touch rugby community as well. We offer regular excuses to get together socially as well as on the pitch. We have the Super 6s International Touch Championships in February as well as half day ‘pop up’ tournaments throughout the year.